Now that you're moving well, time to start strength training. And strength matters. Because as we age, we lose muscle mass, making us less able to "Just Do It" like we used to and more vulnerable to injury if we try. By rebuilding your strength, you'll have the freedom to live your life without limits again. Our trainers will design the best program for you to get there. "Peter Park is one of the fittest - if not the fittest person - I've ever been around." So says Lance Armstrong about Platinum Fitness owner, Peter Park, a former Ironman triathlete and ultra-marathon runner who still holds records in his respective sports. 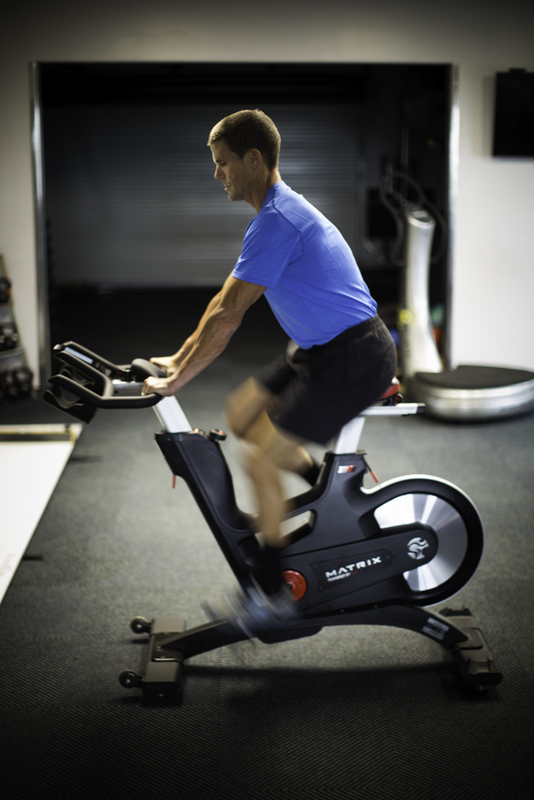 The heart is a muscle and must be worked to stay strong, and at Platinum, Peter uses the science and experience of over 30 years of competition and training to design cardio conditioning for people of all levels using Platinum's world-class cardio room and turf-covered "backyard." Our state of the art facilities are complete with an ocean view cardio room and spin studio, with additional indoor/outdoor space for strength training of all levels. We also offer showers, for days when you’re on the move!